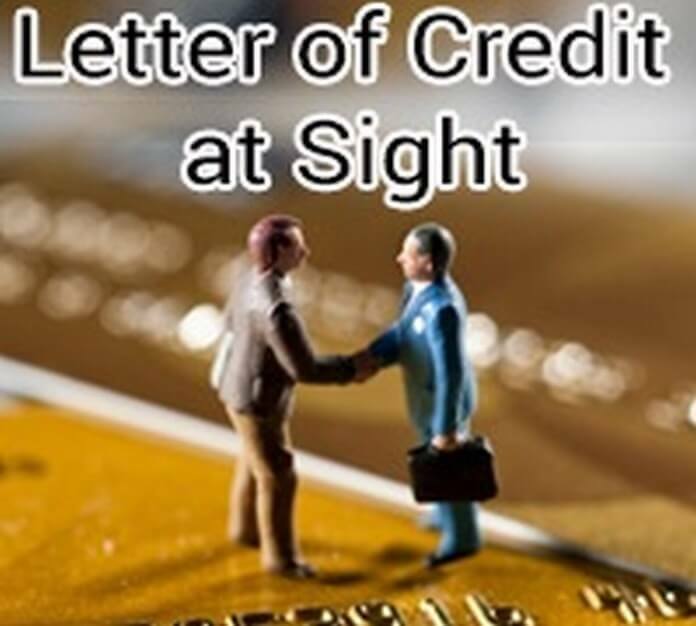 A credit letter of deletion is a request to remove inaccurate remarks from your credit report. When you pay your bills late, your credit score suffers as a result. Creditors routinely report missed payments to the credit bureaus, which collect information and post it to your credit report. If you accumulate several late payment notations, your score can drop significantly. Bad credit prevents you from qualifying for new home loan or vehicle financing. So people write this letter in order to request the creditors to delete such remarks from the credit report. This letter is in reference to the recovering bills sent by you to make payments for outstanding amounts. I am happy to inform you that the committee’s decision is in your favour. The management of our bank has decided to settle very small and outstanding payments. You are one of the customers who has not made the payment of rupees 1000 since last two years. But on behalf of the management I would like to inform you that this amount will be deleted from your credit report. I would like to request you to pay your bill on or before the due dates to enhance your credit rating. We hope to have good and proper transactions between you and the bank. A credit letter of explanation is written to give the detail of any credit application to the bank as per the rules of the concerned financial institute. A credit dispute letter, as its name depicts, it is about mentioning the problem regarding the credit payment between the client and the financial institute. A credit denial letter is issued by the bank to an applicant. This letter is sent to a credit applicant informing him or her that the credit application has been denied. A credit approval letter is issued by the bank to the client that approves the client’s ability to take the credit from any financial institution. Credit repair letter could be a powerful tool in dealing with credit repair businesses.